In Kenya a little can go a long way. £35 per month totally covers the education of one of the children we are helping. This covers the total cost of their primary, secondary and tertiary fees, uniform, school meals, equipment and additional education based needs. Alongside your sponsorship we provide the children with clothing, improve their living conditions and endeavor to set up or boost a business/farming project for their parent/guardian. As a sponsor you can be in regular contact with the child you are sponsoring through letter writing and in some cases email, Facebook or WhatsApp, whilst you will also receive updates from ourselves on your child’s progress as well as photos. 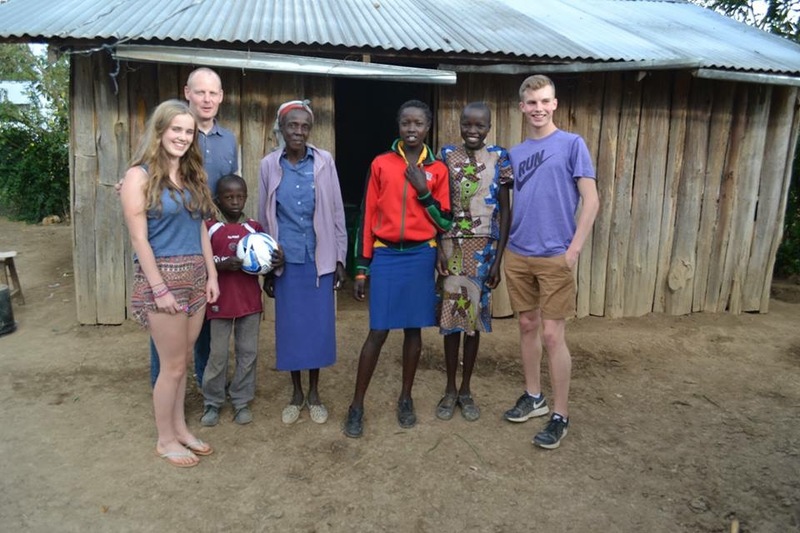 But most importantly for just £35 per month you can give a kid in Kenya a chance they might not otherwise have. 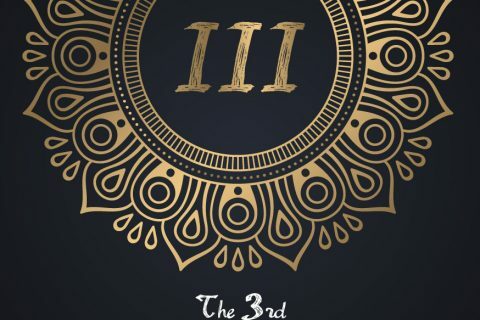 “In 2014 I became aware of the Nyakai family in a remote region of Kenya. 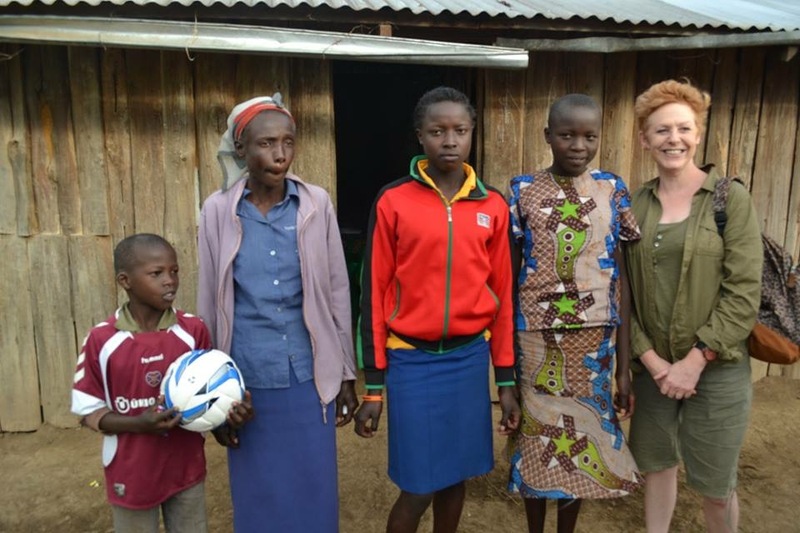 This family comprised of Grace (15), Pauline (13), John (7) and their mother who lived in very basic conditions, in a wooden shack with no running water or lighting. 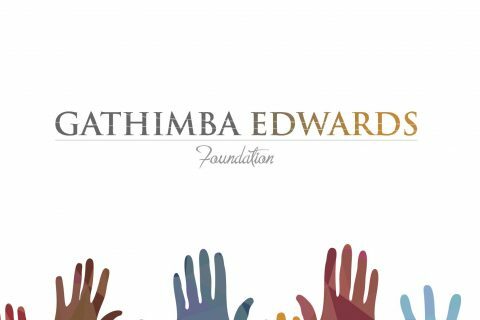 The family had become know to the Gathimba Edwards Foundation as it was clear that some support would improve their situation. At that time illness determined mums ability to work and earn and as a result the family would often miss meals and school was unaffordable. In this challenging situation the family had fallen into debt to pay for basic food, this debt was crippling, despite it being around £60. Gathimba Edwards set about assessing the needs of the family and were able to request and receive three sponsors, one for each child. 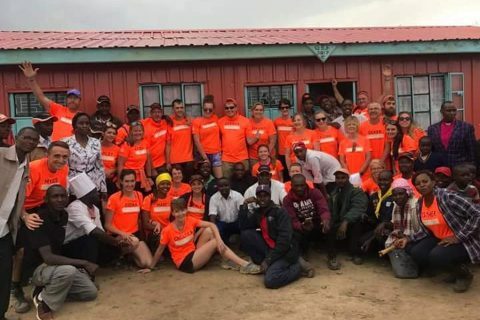 This sponsorship amounted to £35 per child per month and provided school fees and materials, whilst addressing some of the food, debt and shelter issues which are taken for granted here in the UK. In 2015, whilst on the October GEF volunteer trip, four of us were invited to visit the family with one of the founders, Gideon Gathimba. This was an extraordinary experience, both humbling and uplifting at the same time. Grace, Pauline, John and mum met us with smiles and laughter (something that had been missing 12 months before, due to hunger). We were invited into their home and shared what had been going on in the past few years over hot sweet tea. Their hospitality was amazing and their positive outlook for the future was based on faith and a realisation that being fed allowed concentration, which in turn allowed the ability to achieve in school and in sport and would create a brighter future. Grace was able to tell us about boarding school, her love of maths and her recent trip to Uganda to represent Kenya in the East African Championships where she finished fourth in a very competitive field. Pauline told us about her love of Netball and as for John…football all the way!!! Education in Kenya creates hope for a brighter future. But is only accessible to those who can afford it and when the choice is food or education the ability to create change is challenging. The sponsor a child scheme run by the foundation can make a real difference to so many young lives, through funding by ordinary folks like you and I. If you feel that sponsoring a child is for you then please get in touch with GEF. They will keep you posted on a child’s progress, encourage contact by letter and possibly arrange a meeting between sponsor and child where appropriate. The friendships made through this scheme are life long and the change being made is tangible. “As a follower of GEF & an avid reader of updates on their website & Facebook, I contacted Myles Edwards after seeing his appeal for sponsorship for a young woman. 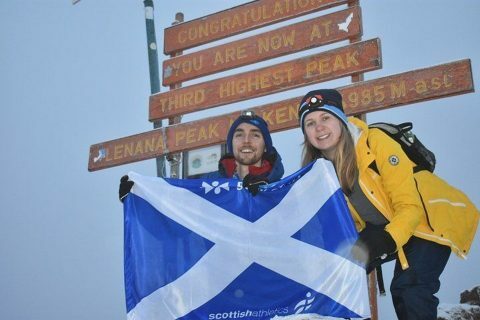 Two other people had beaten me to it, but Myles mentioned there was another young girl for whom he’d love to find a sponsor, who lived just outside Karatina, so I was more than happy to agree to sponsor this girl – Pauline. My monthly payment pays for her school fees, school uniform & books, ensures she has 3 meals a day and, more recently, has gone towards supplying the family with new beds – all of which her mother may have struggled to provide. 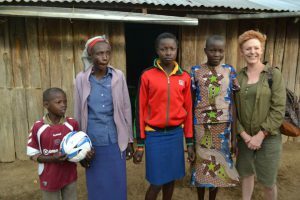 Since then, I’ve been lucky enough to have spent a couple of weeks in Kenya, where one of the many highlights of my trip was getting to meet Pauline & her family. One of her hopes for the future is to become a doctor & it makes me extremely happy knowing that, 7000 miles away, she & other bright children like her, are getting the chance to continue their education, to fulfil their potential & make their families proud. And their sponsor families, too! *For child sponsors sending letters please either email to info@gathimbaedwardsfoundation.org or use either our Iten or Karatina postal addresses (depending on where the child you are sponsoring is based). Please note that if gifts or larger packages are sent we will be charged extra by the Kenyan Posta Service based on the stated value of the package.